A versatile, veteran player who began his footy journey at the University of South Florida, Basil Benjamin (#8) joined the St. Petersburg Swans (Tampa Bay ARFC) almost immediately after the club’s inception. He’s also played for the Florida Redbacks and Ft. Lauderdale (2015 USAFL Nationals. Experienced just about everywhere on the ground, and noted for his resilient and relentless work on the backline, Benjamin, 29, has recently been seeing significant time at rover. His ability to cause disruption and create turnovers while frequently matched up opponents’ best gives the Swans a decided edge, and his deceptive speed often allows Benjamin to weave his way past numbers forward 50s. The Orlando native has rarely missed any practice or match time with the Swans, and his reliability and consistency are a hallmark of the Bloods’ Way. 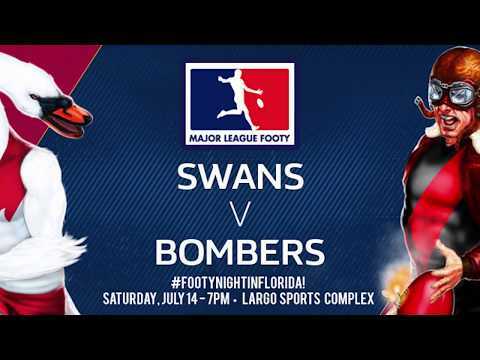 Basil Benjamin will again man the rover spot Saturday night, when the St. Petersburg Swans host Orlando AFC in a 7pm start at Four ‘N Twenty Field at Campbell Park in downtown St. Pete. A St. Petersburg victory will move the side to the top of the Major League Footy metro ladder in the season’s early going, while an Orlando win will put the Kangas alone on the top perch. Previous story AUSSIE RULES THE ‘BURG! 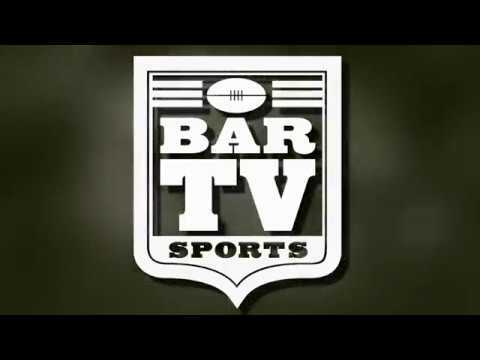 THE FOOTY IS BACK – SATURDAY!